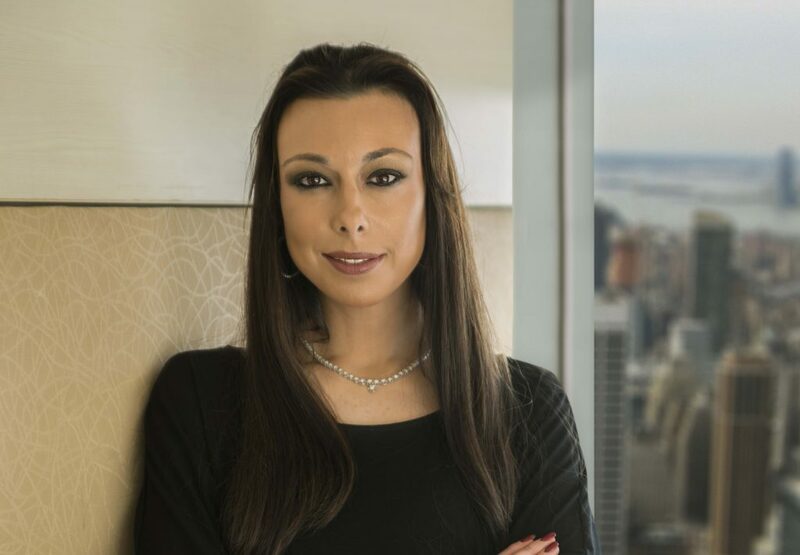 New York, New York – January 25, 2019 – Gemological Science International(GSI) announced today that Debbie Azar, Co-Founder and President, has become the newest member of the elite 24 Karat Club. Since 1902, The 24 Karat Club, located in Manhattan has fostered the interests of the jewelry industry. With a profound belief that values and integrity are found in creating lasting relationships, The 24 Karat Club aligns with GSI’s own value proposition. As the latest member, Ms. Azar will broaden her connections among the exclusive group of industry women and men who help shape the global conversation in the jewelry industry. relationships to promote learning, communication and education programs.